HomeUSPS TRACKINGWhat Time Does The Post Office Open Every Day? What Time Does The Post Office Open Every Day? What time does the post office open? Firstly, during weekdays or from Monday until Friday, post office will open at 9.00 am in the morning. It is then will be closed 5.00 pm. 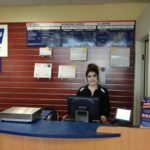 Most of post office like USPS office are closed during weekend. Even so, some of them are still open during Saturday, but for half of day. It is like USPS office which is located in Maple DR, Beverly Hills, which open from Monday until Saturday. During Monday until Friday, it is open from 9.00 am until 5.00 pm, while in Saturday, it is open from 9.30 am, and will be closed at 1.00 pm. In Sunday most of post office, includes this one in Beverly Hills, is closed. In common, what time does the post office open is indeed the same, which will be open at 9.00 am in the morning.Read What Time Does The Post Office Close During A Day? 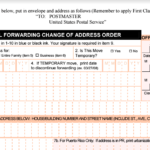 Even so, some post offices, especially USPS offices, have different closing time schedule. In most USPS offices, they closed at 5 pm during weekdays. In fact, USPS office which is located in Wilshire, Beverly Hills open until 4.00 pm only during weekdays. The opening and closing schedule might be different from one office to other offices, based on its location or needs. After knowing what time does the post office open, you still need to know the delivery time. 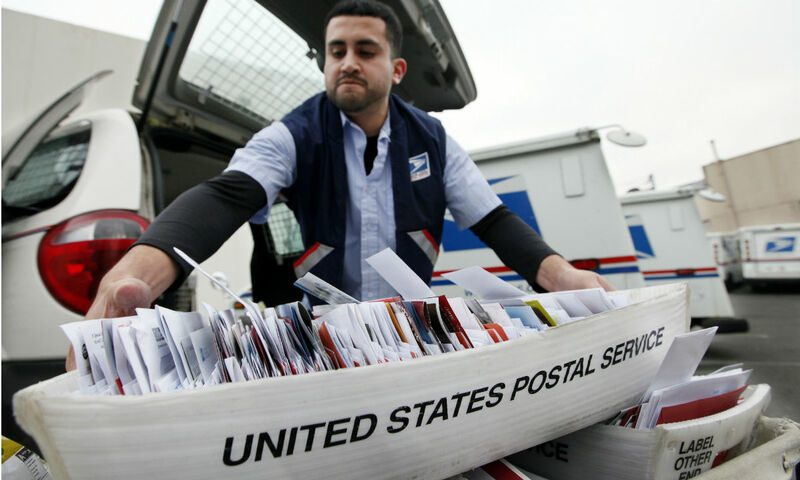 Most of post office carrier take the package from post office at 12 pm in the afternoon. 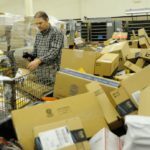 After taking the packages, then those packages will immediately brought deliver to each address destination. 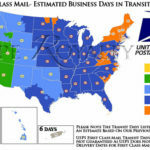 Therefore, if you need to send important package or letter, it is better to post them before 12 pm, in order to make the delivery process quick, and make your letter or package arrived sooner than the estimation arrival time.Read What Time Does USPS Deliver In My Area Location? 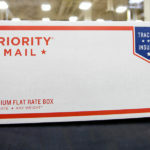 You can also track your package or letter which is available on post office tracking website, in order to look at the status of your delivery packages. 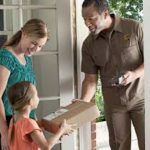 What Does UPS Mean by End of Day?